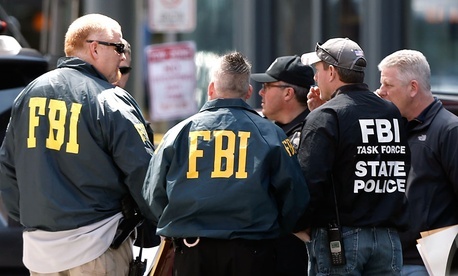 The FBI's internal investigation into the lead-up to the Boston Marathon Bombings concluded that the agency couldn't have done very much to prevent the attacks, according to a report from the New York Times. That's despite a congressional probe into the agency's handling of a security review of Tamerlan Tsarnaev two years before the bombings. F.B.I. officials have concluded that the agents who conducted the investigation and ultimately told the Russians that there was no evidence that Mr. Tsarnaev had become radicalized were constrained from conducting a more extensive investigation because of federal laws and Justice Department protocols. Agents cannot use surveillance tools like wiretapping for the type of investigation they were conducting. The officials have also determined that had the agents known that Mr. Tsarnaev had traveled to Russia for months in 2012, they probably would not have investigated him again because there was no new evidence that he had become radicalized.